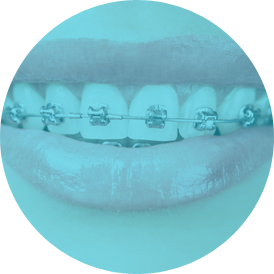 Have you always dreamed of having beautiful straight teeth? Well, stop dreaming and make them a reality. 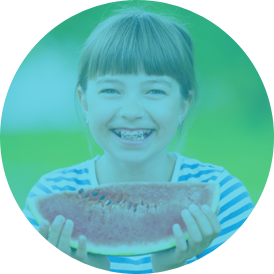 Our orthodontists believe everyone should have the smile they dream of and have the treatment method to achieve this. 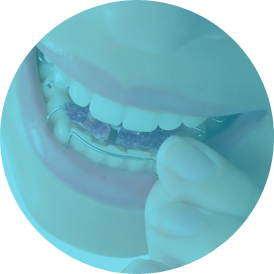 The most important phase of treatment is the last phase - retention, when retainers are worn to keep teeth in position.